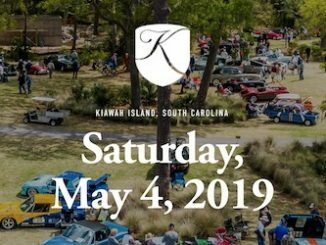 On May 4, 2019, Cars on Kiawah will host its fourth annual display of over 250 of the region’s most outstanding automobiles, in the scenic location of Ocean Park on Kiawah Island. 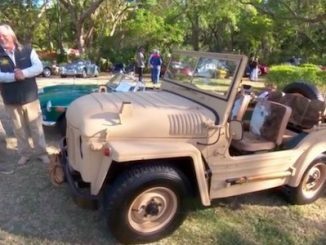 Our video this week comes from a show local to me – the Cars at Kiawah show. 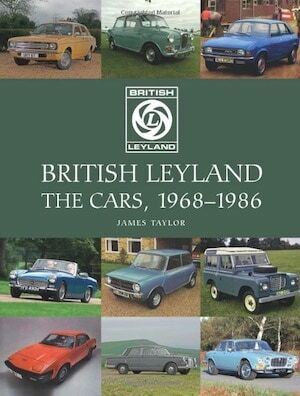 This is a great show of about 300 cars with mixed marques, mixed ages, and mixed types. This past year Dennis Gage from “My Classic Car TV” came out and covered the show. 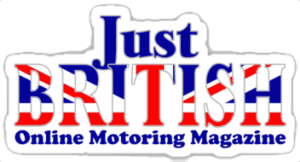 Of particular interest to our readers will be the first vehicle featured, a 1954 Austin Champ. You may be familiar with the smaller Austin Gypsy, but how many of you have seen a Champ? 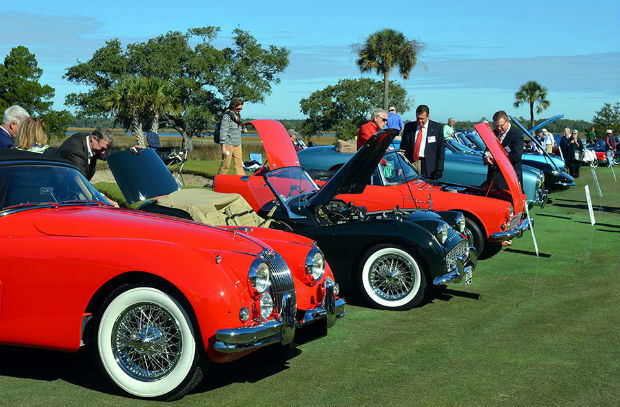 Cars on Kiawah is an annual celebration of the region’s finest automobiles displayed in the lush Lowcountry setting of Ocean Park on Kiawah Island. 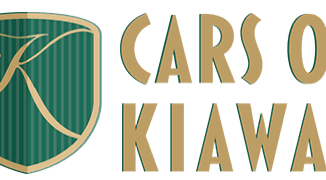 The 2018 Cars on Kiawah will take place on Saturday, April 21 from 10 a.m. –3 p.m. with a display of over 200 of the region’s top club and collector cars. There will be a special display of race cars. Exhibitors must register in advance. This year the Cars on Kiawah auto show will continue to host its category for the best female-owned car. To read more about that category and its history, please check out this article. The Kiawah Island Motoring Retreat (KIMR) has put out a call that they have space for a few more concours quality cars. The 2016 Kiawah Island Motoring Retreat rolls onto Kiawah Island April 15-17, 2016. Located at the entrance to the famed Ocean Course, this celebration of outstanding automobiles features an entire weekend of events. More than one hundred unique and rare Concours cars will compete for the Best of Show trophy and other awards on Sunday, April 17. 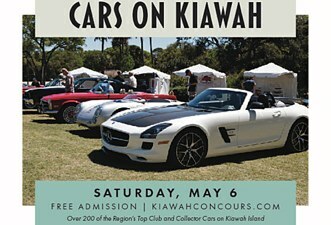 Collectors are encouraged to submit entries at www.kiawahconcours.com. 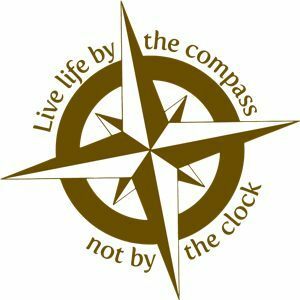 There is no application fee, but all entries are subject to a selection process.